The California Private Investigations and Litigation Support Firm. Since 1988, California Private Investigators, has been Providing Private Investigation, Service of Process and Litigation Support Services to the entire State of California. 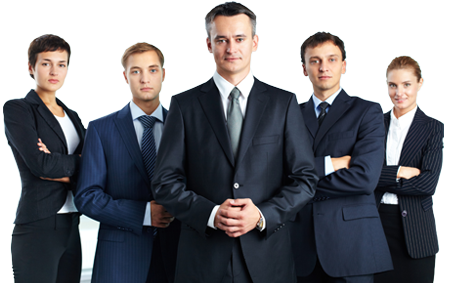 Our clients include law firms, insurance companies, major corporations and small businesses. We also provide services to private individuals. Our California-based private investigators and private detectives provide experienced, discrete marital infidelity investigation; spouse and nanny surveillance, and child custody monitoring. Our investigators have testified in court many times – and you should consider the value of an objective investigator’s court testimony presented to a judge and/or jury.